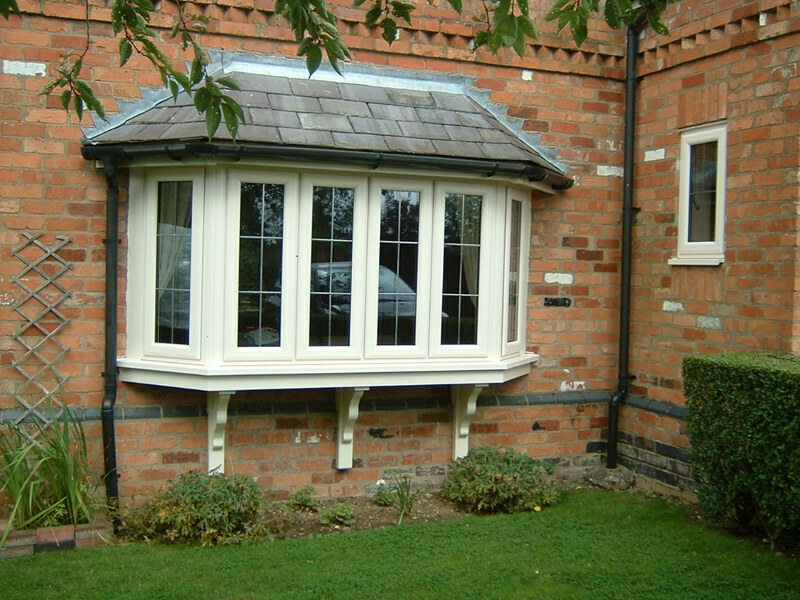 A Bow window is a curved bay window usually with four or more windows. 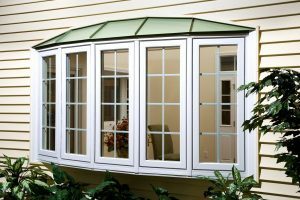 Bow windows are usually casement windows that are designed to give interior of a room a an illusion of being more spacious. 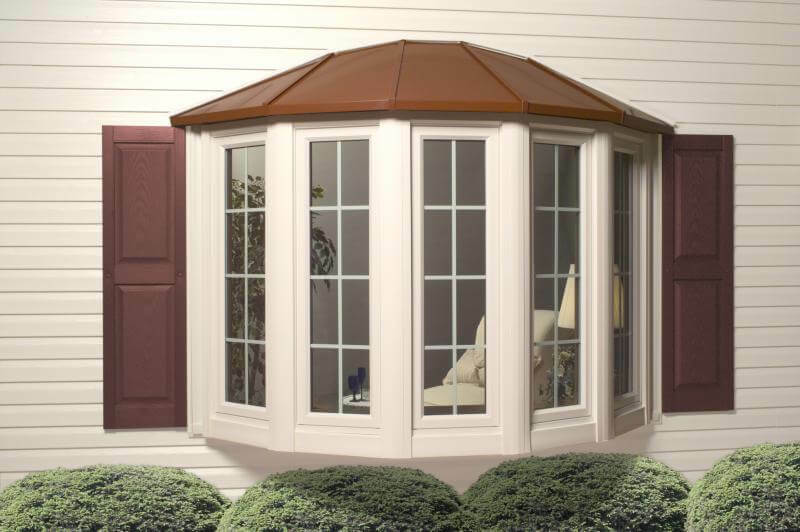 A Bow window brings a lots of sun-light and a unique look to any room. The central windows in a Bow windows, as a rule, are fixed and the side windows open for the ventilation. Bow windows are designed for view. 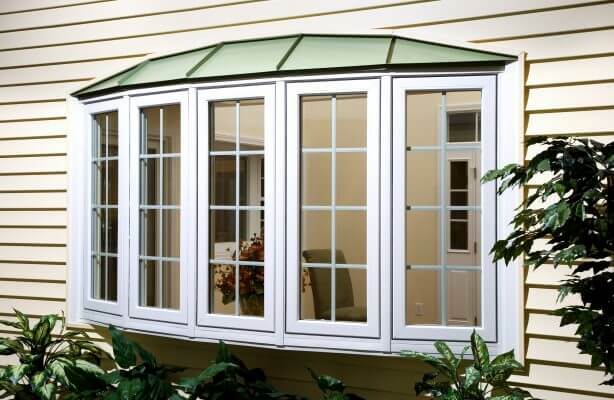 Because other windows are stock inside the wall of a house, bow windows are outside, stretched out. If you want to add space install a Bow window. You can use the shelf for added storage, especially the Bow windows that go down to the floor. Expensive. Bow windows are spendy. 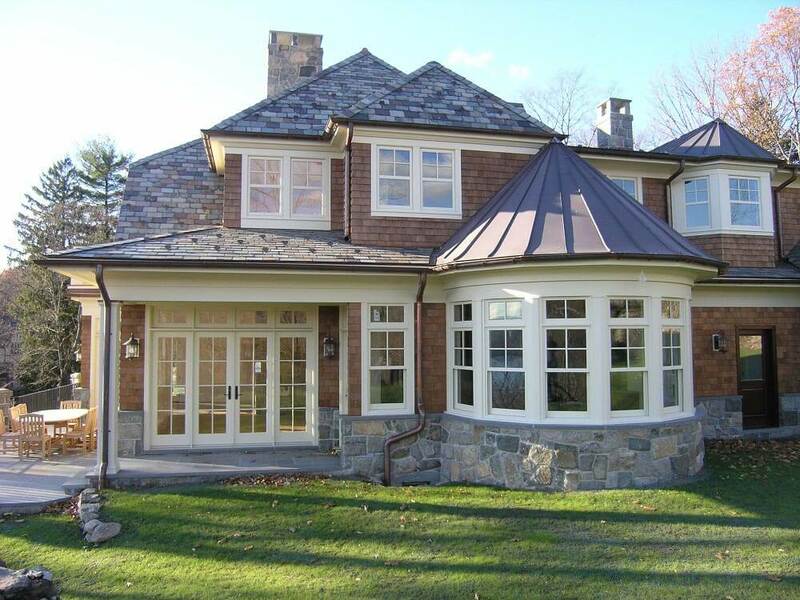 These windows have to be installed by pros, because a poorly installed window will cause structural damage. A lot of natural heat. Because of the size of the window you will be bringing a lot of heat from the sun. 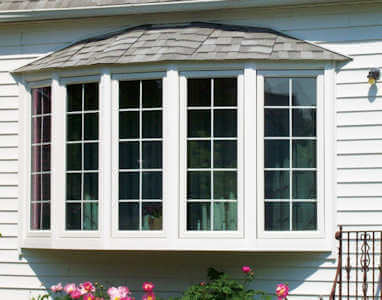 So, make sure your Bow window is energy efficient to reduce solar heat.